Pay up or lose out: Incentives for food security – One Billion Hungry: Can We Feed the World? Soil is a precious global resource that has long been overlooked. When soils are healthy, they provide a number of ‘ecosystem services’, including the food we eat, maintaining hydrological and nutrient cycles and offer a home for much of the planets flora and fauna. 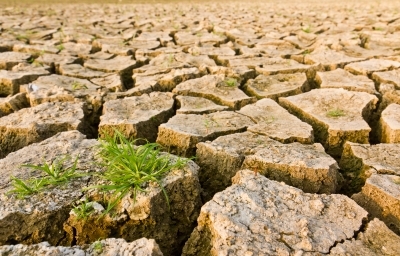 However, soil degradation is a global issue affecting nearly one-third of the earth’s land area, caused by a number of different factors such as overgrazing, unsustainable farming practices, drought and wind erosion. When soils are degraded it disrupts the soils capacity to provide these vital ecosystem services, reducing the productive capacity of agricultural land by eroding topsoil and depleting nutrients resulting in enormous environmental, social and economic costs. But if the benefits of sustainable land management seen so clear, then why don’t farmers already adopt these practices? In poor regions or those suffering from food insecurity in particular, it is hard to convince farmers to change their practices for more sustainable ones, usually at the expense of a higher yield in the short term. This short-term thinking is exasperated by a lack of political and financial support to combat soil degradation in Africa, leading to long term problems of nutrient deficient soil that is unable to maintain the level of production. Farmers require incentives for investing in soil health as the short term return on sustainable land management is currently unattractive. The December 2014 Montpellier Panel report ‘No Ordinary Matter: Preserving, restoring and enhancing Africa’s soils’ found that in sub-Saharan Africa, the economic loss of soil degradation is estimated at $68 billion per year, affecting an estimated 180 million people. In some areas of Africa, agricultural productivity declined by half between 1981 and 2003 as a result of soil erosion and desertification processes. With reports such as the Millennium Ecosystem Assessment concluding that more than 60% of the world’s ecosystems are being used in ways that cannot be sustained, more needs to be done to promote the sustainable use of our natural resources. One method that has been used to promote and encourage sustainable natural resource management is ‘Payment for Ecosystem Services’ (PES); an approach to environmental management that uses cash payments or other compensation to, for example, encourage farmers to better look after their soils for ecosystem conservation and restoration. Payments for ecosystem services are not primarily designed to reduce poverty. But, there are opportunities for designing PES which can enable low-income communities and individuals to earn additional income through land management, restoration and conservation, thus promoting sustainable ecosystem management. 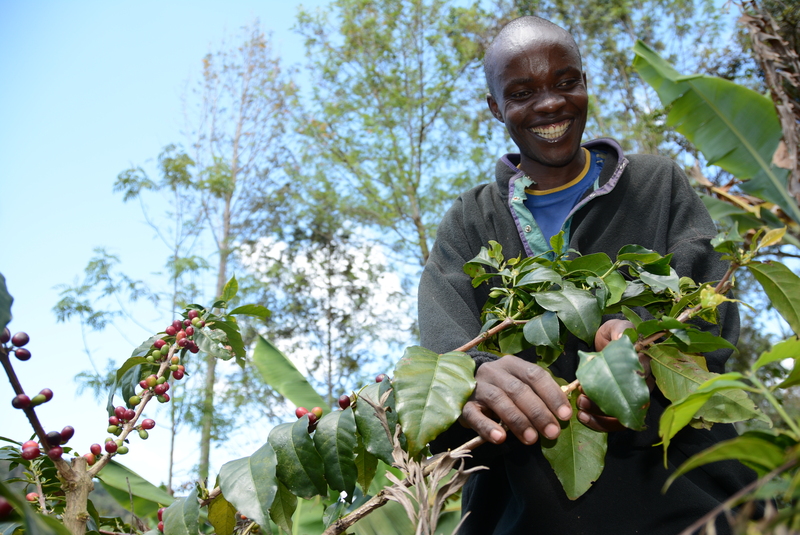 An example of a successful PES scheme can be found in Kenya in the form of the Kenya Agricultural Carbon Project (KACP), which aims to test the role carbon finance can play in persuading small-scale farmers to adopt more sustainable practices. Not only has adopting more sustainable agricultural practices led to an increase in yields for some participating farmers of up to 30%, but sustainable and responsible farming practices also locks carbon in the ground –earning the farmer additional income in the form of carbon credits. Despite research estimating that PES schemes for carbon and watershed protection could benefit 25–50 million and 80–100 million low-income households in developing countries respectfully, there are still limitations to the implementation of PES schemes that need to be addressed if PES is to reach its full potential. making long-term investment decisions. This is particularly true for women farmers, who only account for 10-20% of all landowners in developing countries. Countries that manage to clarify and strengthen land tenure are most likely to succeed in implementing PES schemes. Other obstacles many PES schemes face are how to form complex procedures, namely who will pay the farmers for the ecosystem services they help to conserve, and how to get the payment to farmers who may not have access to a bank account. The issue of fair and timely pay upon successful completion of targets is complicated further when the PES scheme is carried out by a group or cooperative. Furthermore, PES schemes may be knowledge intensive and require scientific intervention to prove that an ecosystem service has been delivered. 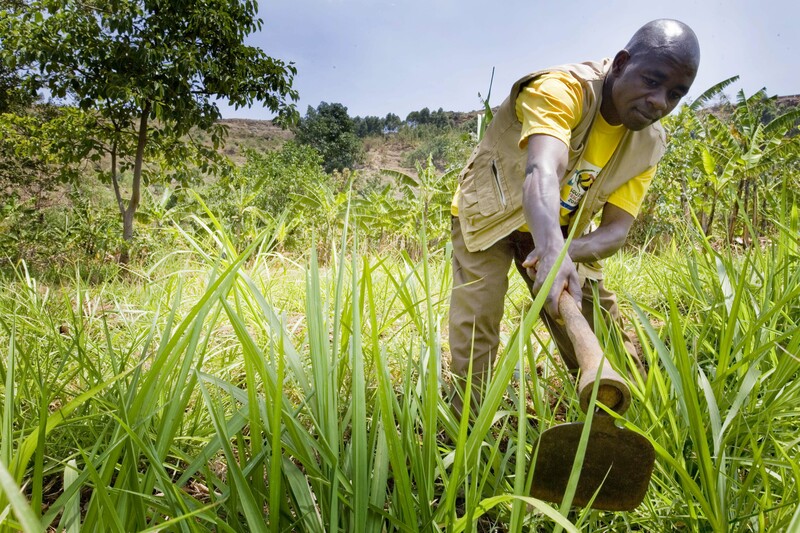 The local people whose job it is, for example, to improve water quality and reduce soil erosion through improved agricultural practices, won’t necessarily have the capacity to conduct the monitoring and evaluation needed to verify if they have achieved their contracted goals. out the PES work to monitor their progress and make recommendations for areas of improvement. The SoilDoc mobile soil testing kit, developed by Columbia University and AGRA is a portable, on-farm soil testing kit that is able to provide tailored recommendations for farms, and could facilitate the involvement of researchers in monitoring soil health for farmers. The use of mobile banking technology should also be promoted as a tool that can facilitate the transfer of money to farmers without access to a bank account for successfully meeting their PES targets. The Montpellier panel finds that payments for ecosystems services related to sustainable land and watershed management can be part of a suite of needed incentive packages to help combat soil degradation in sub-Saharan Africa. However, famers need more secure land rights and improved education and training, to realise the productive, environmental and social rewards that come from sustainable land management. Furthermore, adequate mechanisms need to be established to ensure that payments reach the participants in a fair and equitable way.